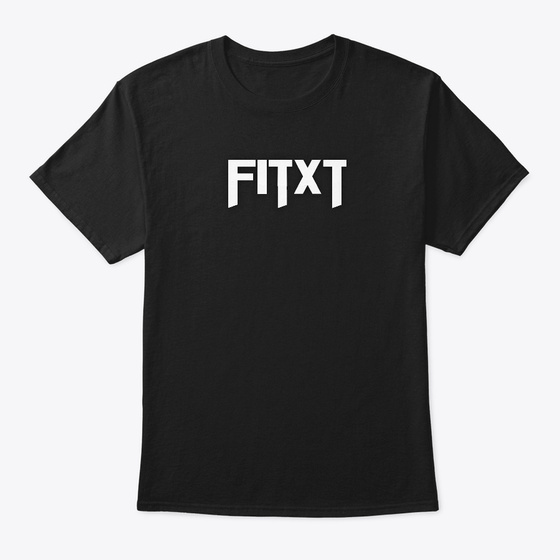 Show your love for time-saving workouts with the Fit XT shirt! Multiple colors to choose from, including bright ones for those cross-training days outside on the bike or for a run! 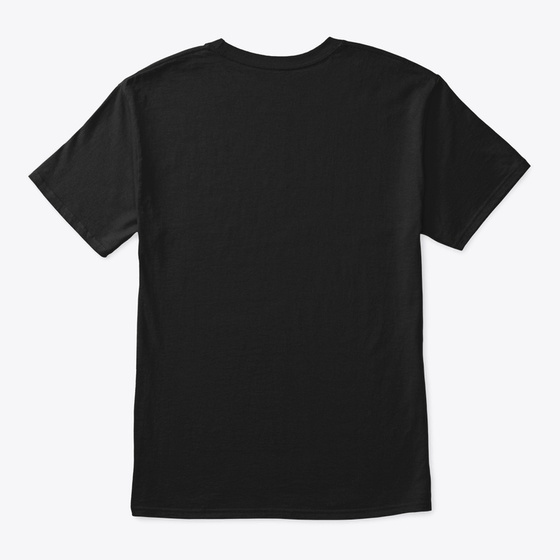 Even available in leggings for women!